SEA LIFE will transport you into an amazing underwater world… come nose to nose with sharks and turtles and prepare for astonishingly close views of everything from humble starfish to magical seahorses. To get any closer you’d have to get wet! SEA LIFE is the world’s largest aquarium brand, with a mission to celebrate the sea and all its inhabitants. We want to inspire you, by your visit, to join us in working to preserve the oceans for future generations. Start promoting our early booking benefits and earn 10% commission on online purchases. 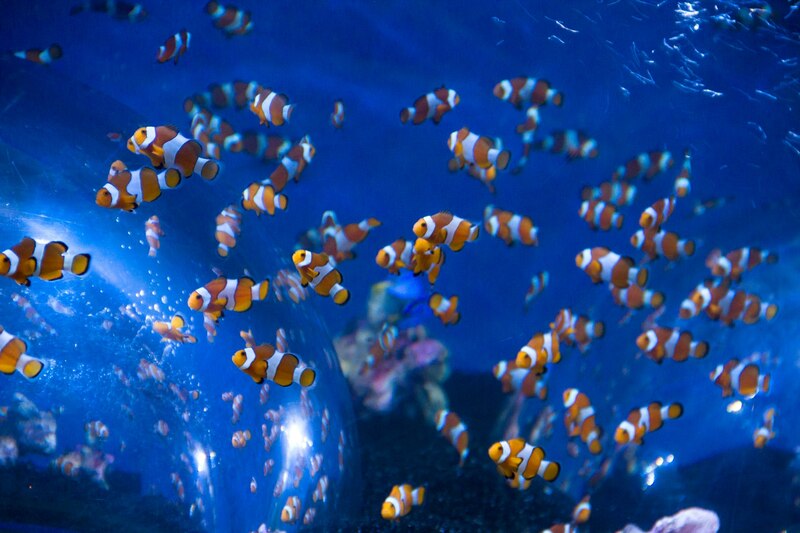 National SEA LIFE Centre Birmingham: Save up to 35% by booking online in advance, with our Basic Saver Ticket. National SEA LIFE Bray: Save 20% by booking online in advance, with our General Admission Ticket. 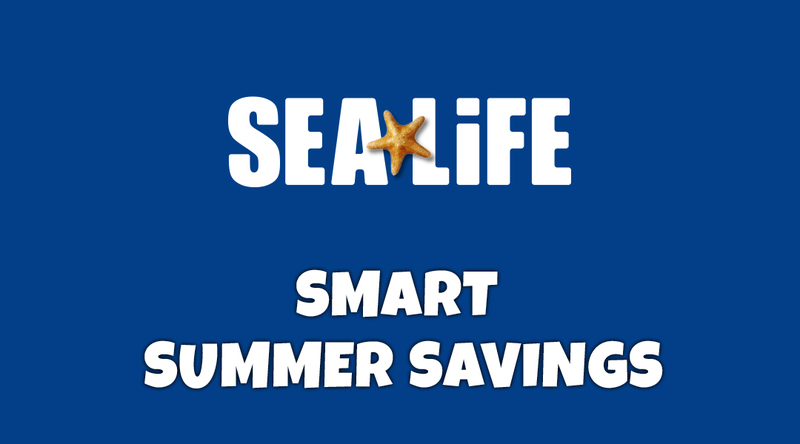 SEA LIFE Great Yarmouth: Save 30% by booking online in advance, with our General Admission Ticket. SEA LIFE Hunstanton: Save up to 40% by booking online in advance, with our General Admission Ticket. SEA LIFE Loch Lomond: Save up to 30% by booking online in advance, with our General Admission Ticket. SEA LIFE Manchester: Save up to 25% by booking online in advance, with our Saver Admission Ticket. Scottish SEA LIFE Sanctuary: Save up to 30% by booking online in advance, with our General Admission Ticket. SEA LIFE Scarborough: Save up to 50% by booking online in advance, with our Silver Package Ticket. SEA LIFE Blackpool: Save 15% by booking online in advance with our Standard Entry Ticket. The Summer period is our key trading period and we expect a high number of online bookings. To benefit from this increase in bookings and earn one of the highest commissions offered by Merlin Entertainments, please let us know about any upcoming promotional opportunities to feature our offers. As we run our own PPC Activity, we do not allow affiliates to operate PPC (This includes Brand Bidding and Direct Linking). Please ensure SEA LIFE is a negative keyword on phrase match if you use PPC Activity. We would like to remind all publishers on the SEA LIFE Affiliate Programme that you are welcome to use our pre-approved artwork on your websites (found under the ‘links and tools’ tab) but if you require content for your website about SEA LIFE and our products, we ask that you contact us directly and we can arrange content accordingly. Ensure any !!!ID!!! Contains your Publisher ID.